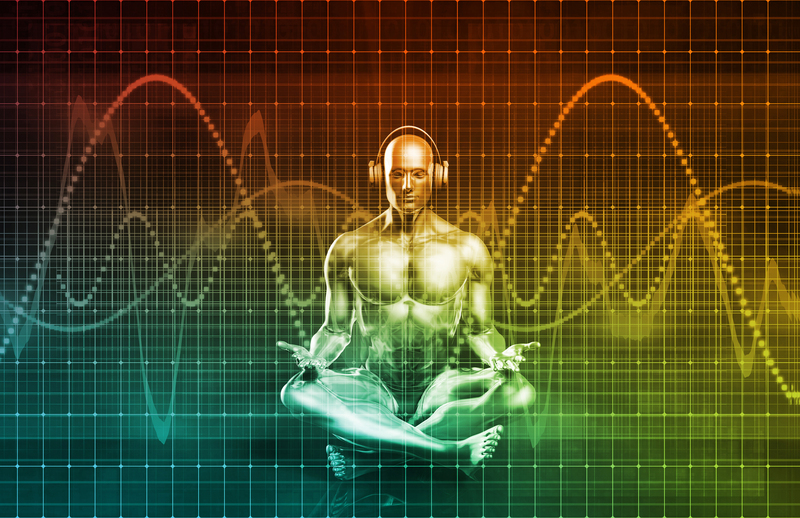 Binaural beats are achieved when two slightly different tones with a specific frequency are played at precisely the same time, in each ear. The difference between these two tones creates a third ‘binaural tone’ which is perceived only by the mind. 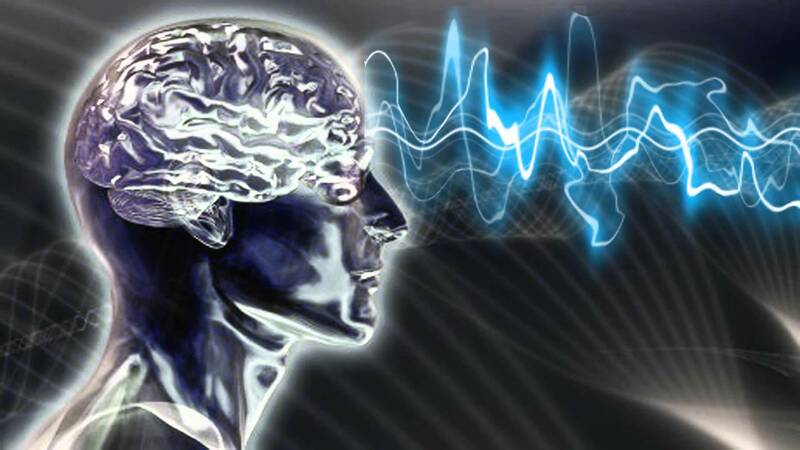 This perceived tone is what our brain resonates to. Find a quiet, comfortable place where you will not be disturbed. You’ll want to avoid laying down because it’s really easy to fall asleep(unless of course that’s your intention). I find sitting up in a comfortable chair with my eyes closed works best. However, focusing on the flickering of a candle can work too.